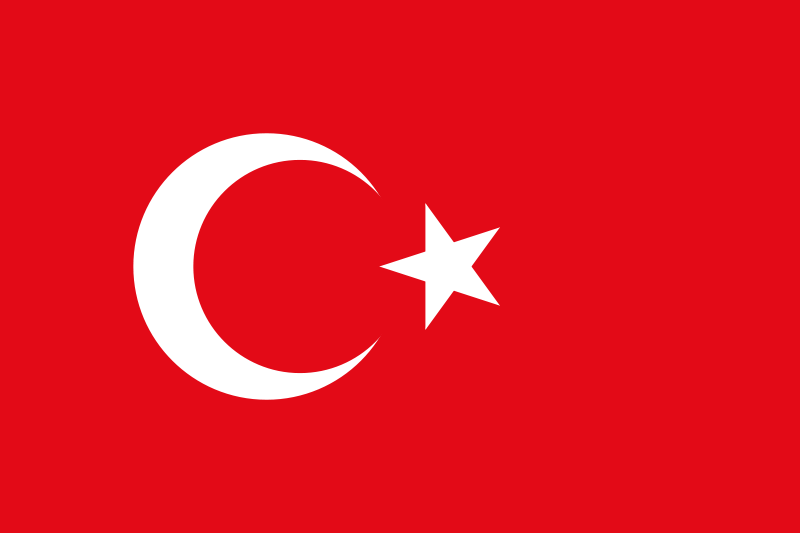 Explore Turkey on the short guided tour taking you to see the highlights of the country. Turkey is a facsinating country to explore and if you have always wanted to visit and have a limited time frame then this tour will be perfect for you. 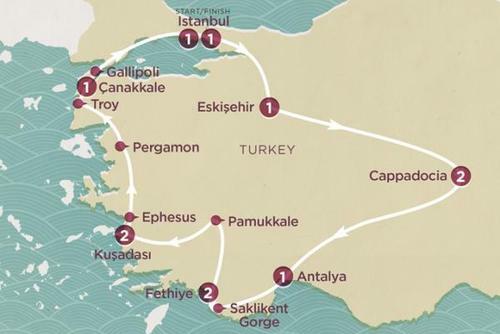 On this tour you will learn more about the country, be taken to some of the best places, see amazing landscapes, and get to visit places like Gallipoli, Troy, Ephesus, Pamukkale and Istanbul. 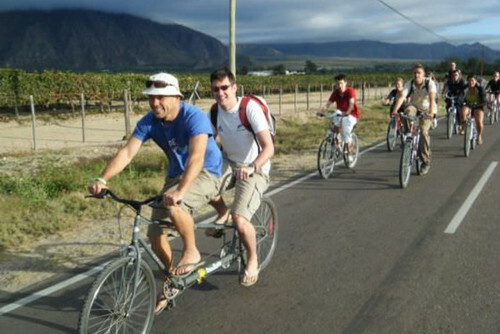 This tour maybe short but you will see a lot including meandering the various bazaars and streets whilst sampling local food and drink. 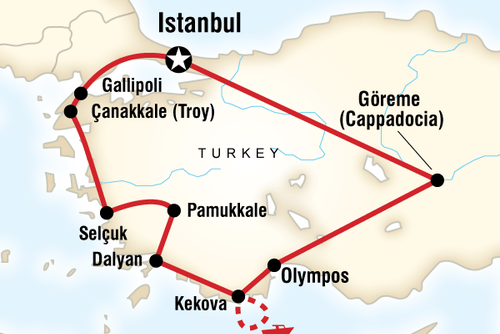 Guided tour of Gallipoli including ANZAC Cove, the war cemeteries and Lone Pine. 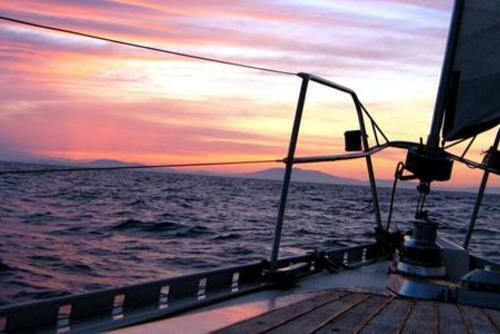 Guided visit of Troy, enjoy a half day boat trip from Ayvalik, spend the night in a converted Ottoman mansion. 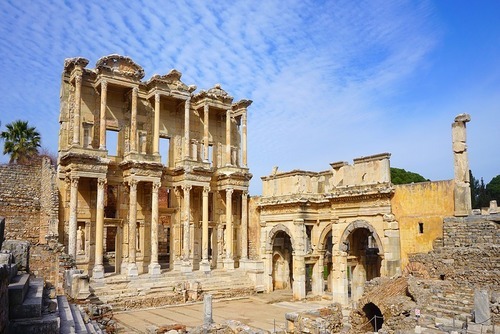 Guided tour of the ancient Roman city of Ephesus. Option to visit the remains of St John's Basilica, the mosque of Isa Bey or the village of Sirence. Guided visit to the white cliffs of Pamukkale and the ruined city of Hierapolis. Morning flight to Istanbul. Guided orientation walk. 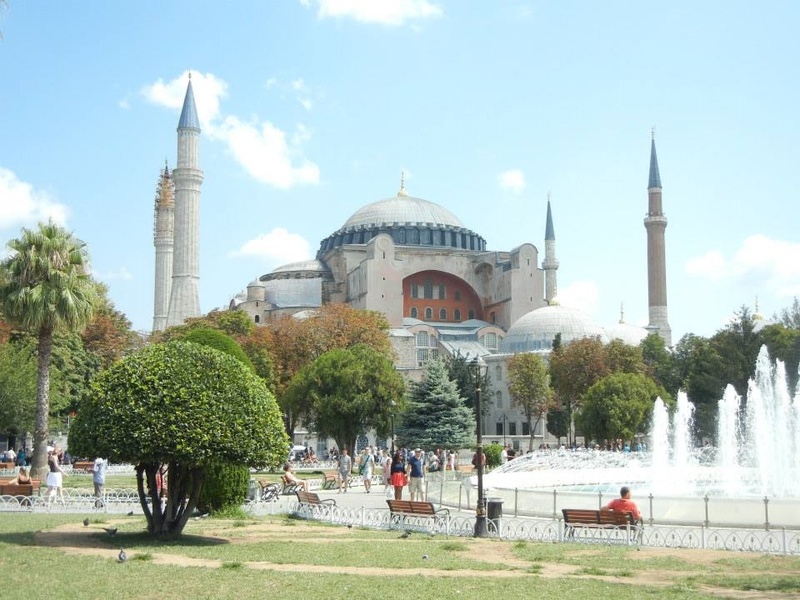 Option to explore the highlights of Istanbul, including the Grand Bazaar, Topkapi Palace or Aya Sofya.